Set in the gorgeous countryside, Backstitch is the kind of shop you could spend hours in. However, I had my husband and son with me and we were en-route to a day out in Cambridge.. time was not on my side! 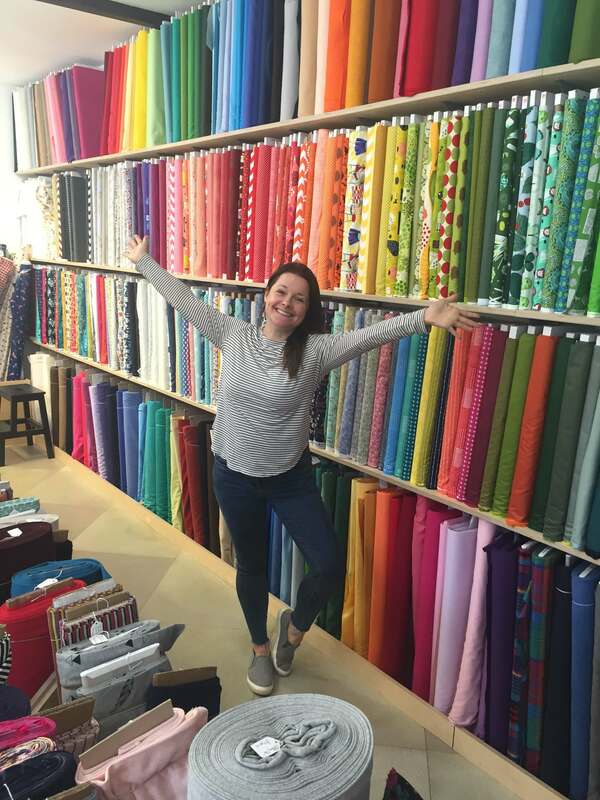 I whisked in and ran around, touching as many fabrics as I could and even found myself a gorgeous piece of fabric!! 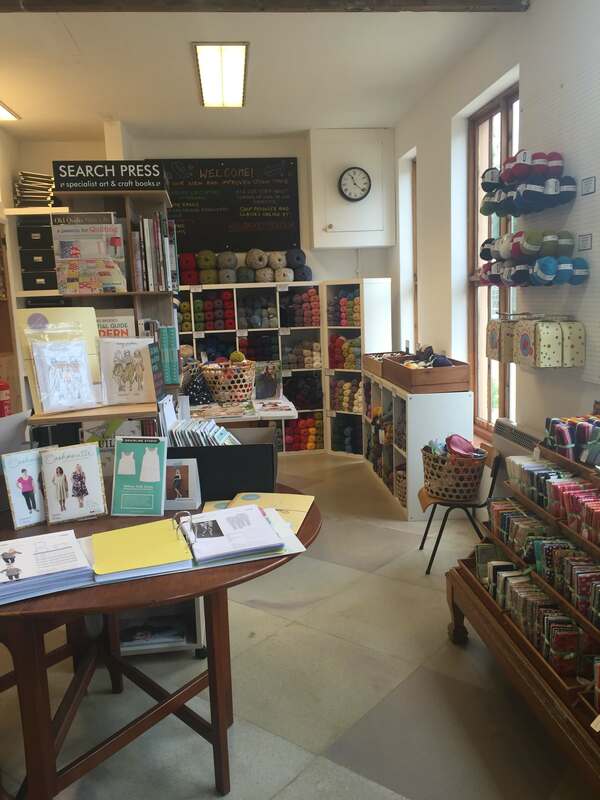 Alice Synge opened the doors to her Burwash Manor haberdashery in March 2014 and the shop has become a haven for local crafters seeking stylish, modern dressmaking, quilt fabric and quality haberdashery. If you are ever in the Cambridge area do yourself a favour and pop into this lovely shop! 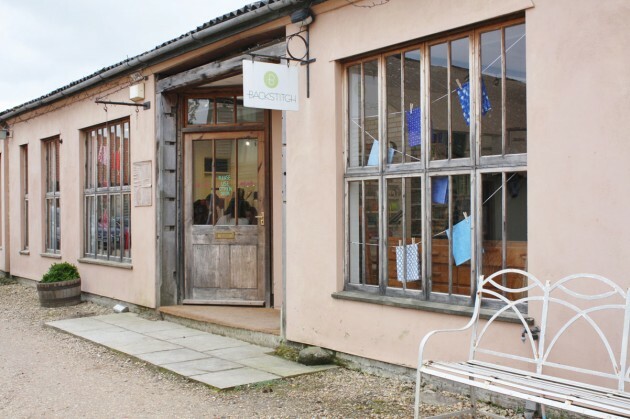 Situated at Burwash Manor Barns in Barton, Backstitch is surrounded by a collection of 13 independent retail businesses, and a teashop, in a range of old farm buildings. A lovely day out! Open seven days a week Mon – Sat: 10am – 5pm, Sun: 11am – 5pm!